Resveratrol is a natural compound that is produced by plants under duress, when they’re attacked by insects or by the harsh rays of the sun. Common sources of this ingredient include red wine, the skin of red grapes, pomegranates, raspberries, blackberries and peanuts. Resveratrol generated a lot of interest in the world of beauty when its health benefits were demonstrated in numerous studies. It actually managed to stop the growth of cancer cells in certain animals and cell cultures. It was also attributed to reducing the inflammation in blood vessels, reducing the possibilities of cardiovascular diseases and improving blood vessel function. Other studies have also suggested that resveratrol can be used to protect the body from diseases such as Alzheimer’s because of its rich antioxidant and anti-inflammatory benefits. Among the most intriguing discoveries is that resveratrol can activate a pathway that usually gets activated with calorie restriction. Research has shown that calorie restriction can delay the signs of aging and prolong the life of a number of animal species. This leads to hope that resveratrol can offer similar benefits to human beings as well, and recent studies confirmed that the ingredient can boost one’s strength and overall endurance to improve exercise performance. Its anti-inflammatory and antioxidant benefits also make resveratrol a fascinating ingredient for those interested in anti-aging skin care. Many have believed this ingredient to be at the center of the French paradox, and numerous studies have shown how beneficial this ingredient is for any anti-aging skin care regimen. It protects the skin from the damage caused by free radicals which are usually generated due to exposure to the sun’s rays and oxygen. This damage destroys the collagen in the skin and breaks down elastin, both of which are essential for a younger and softer appearance. Resveratrol’s anti-inflammatory properties can help in preventing or delaying issues such as sagging skin while calming and healing your skin at the same time. Another study claimed that resveratrol can protect the skin from the UVA and UVB damage, terming it as a natural sunscreen for the skin. This makes it particularly beneficial for those suffering from sun-damaged or aging skin, since sun damage is among the main causes of premature aging in the skin. A study published in the American Journal of Clinical Dermatology also spoke about resveratrol’s benefits in helping recover from acne. The study conducted a trial, where participants were asked to apply resveratrol on one half of their face and placebo on the other. 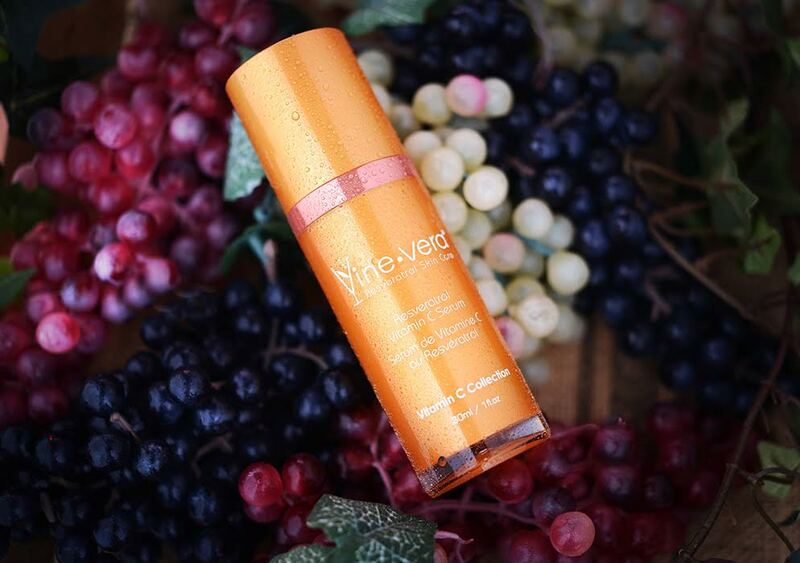 The results showed that resveratrol helped in a 66.7% reduction of acne. Resveratrol is one of the most exciting skin care ingredients that the world of skin care has to offer. It is loaded with numerous anti-aging benefits, and can work wonders in helping diminish the appearance of your skin issues, leaving you with younger, softer looking skin. Many have called the ingredient the holy grail of skin care, but that’s for you to decide. 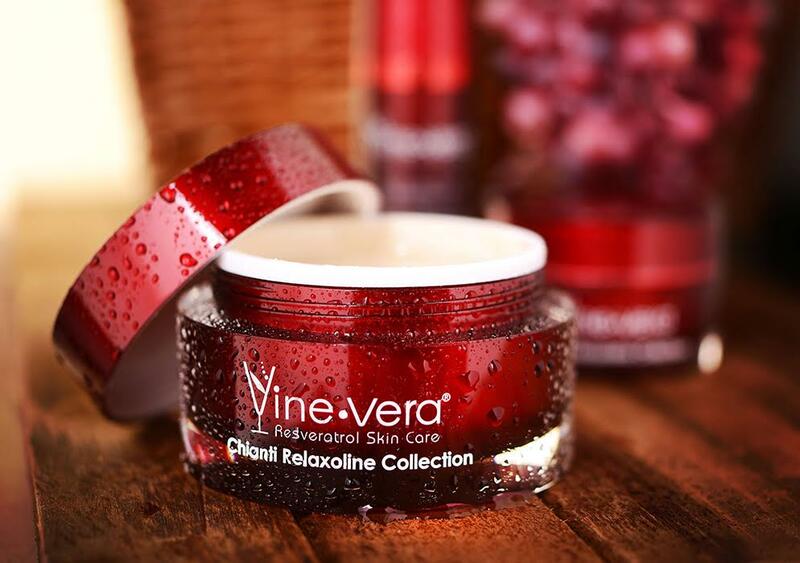 Simply visit the nearest Vine Vera store or read Vine Vera reviews online to learn more about resveratrol and how it can take your skin care routine to the next level.